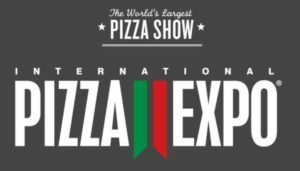 LANCASTER, PA, February 13, 2019 – This March, access control solution provider VIZpin will be exhibiting at the International Pizza Expo for the first time. The company is eager to share its innovative smartphone-based access solution with Pizza Restaurant industry professionals. VIZpin has already been proven to save time and money, as well as improve operations, in the QSR and Retail markets. VIZpin is an ideal access solution option whether Pizza Restaurant owners are operating one store or a thousand. For more details, visit VIZpin at International Pizza Expo booth #1237 or contact VIZpin Director of Marketing Wendi Grinnell.